새로운 스타일이지만 같은 핏과 느낌을 그대로 채택하였습니다. 하이퍼 플라이 프리미엄 3.0 주짓수도복. 세가지 색상을 고를 수 있고, 기본적인 컷, 내구성 있고 튼튼한 박음질. 일상적인 훈련과 대회에 모두 적합한 도복입니다. 프리미엄 주짓수도복은 언제나 하이퍼플라이의 콜렉션의 하나였습니다. 단순한 디자인은 깔끔한 보여짐과 당신이 원하는 패치들을 달 수 있습니디. 우리 제품은 운동 선수들을 위해서, 그리고 그들에 의해 만들어지게됩니다. 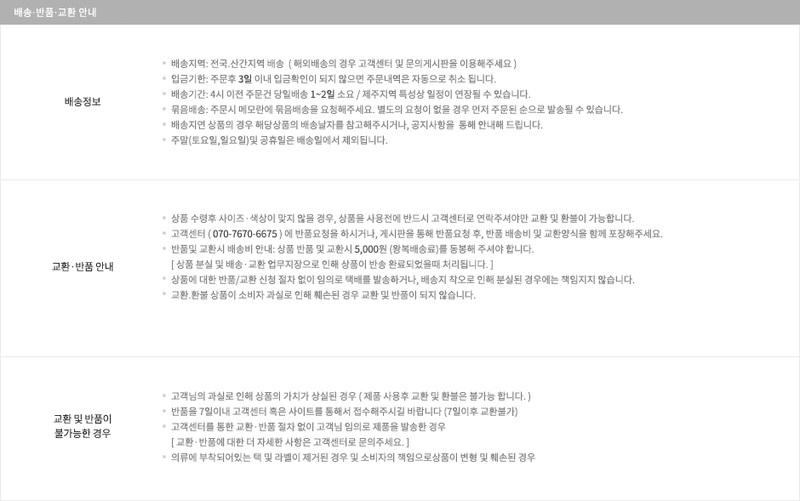 상급 훈련자에서부터 취미로 임하는 자들에게 적합한 도복입니다. Fresh new look, same fit and feel. The 2017 Hyperfly Premium Gi. Available in three colors, standard cut, very durable and strong weave. Perfect for every day training as well as competition. The Premium Gi has always been part of the Hyperfly collection and always will be. A simple design allows for a clean look and plenty of room for your patches. Our products are made by the athlete for the athlete - from the high level competitor to the hobby practitioner.